Had to hit up one of holly’s fav spots tokoyo in Prattville. The same people who own Kabuki in Montgomery own this place. Reason we went was to celebrate holly getting a promotion! We wanted something light cuz we were goin out later for some St. Patty’s action later. 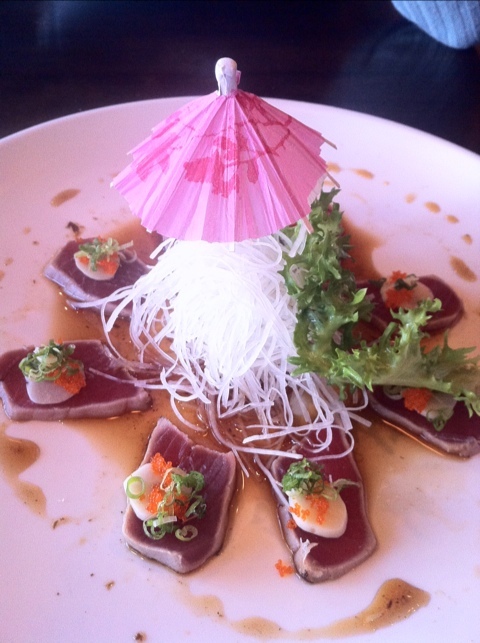 We settled on the tuna taziki which was lack luster if u ask me. I would like slightly bigger pieces of tuna but I am a tuna whore. Sauce was way salty from the soy with no counter balance. On the other hand we had the Hokaido roll which is pretty much king crab and avocado inside and surami(fake crab but good quality) on top with “special” sauce. This is prob one of our fav rolls of all time! 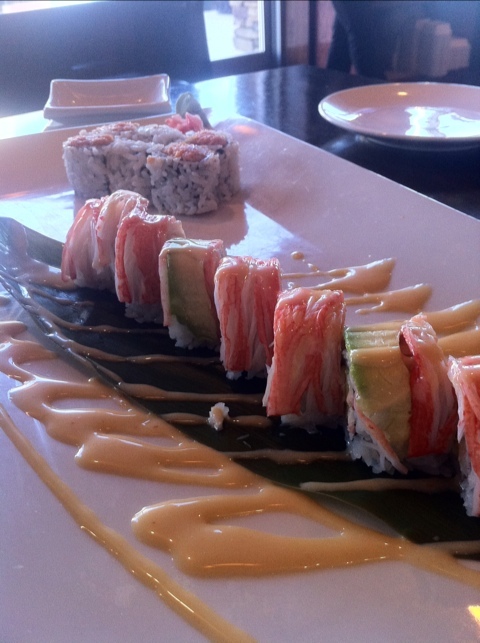 Crab has always been a fav but this maki roll is heaven. The sauce is a sweet aoili. I tried to bribe the chef to get the recipe one time but he just laughed. I think it’s a basic mayo with sugar and suracha. Maybe a lil water to thin it out. That or rice wine vinegar. I’ll def let u know cause I am now tasked with replicating the roll for my sugar momma!